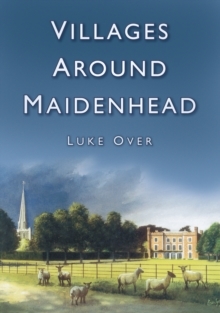 Over the past twenty-five years Luke Over has written 300 articles chronicling the history of Maidenhead and its surrounding villages. These range from pre-historic landscapes through the Roman, Saxon and Medieval periods to the present day. This volume is based on a selection of these articles covering the origins of East Berks and South Bucks villages. The articles reveal some unusual facts and occurrences. 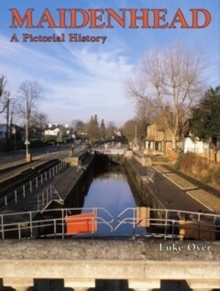 From the building of the first wooden bridge in 1250, and Ivor Novello moving into his country house at Littlewick Green in 1927, to the first flight of the Fairey Rotodyne, the world's first vertical take-off airliner, all the important events of Maidenhead and its villages are covered here. The compilation offers a wealth of information to anyone interested in the history of this popular Berkshire area.